What is Wrong With Her? 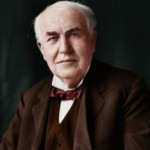 Like all great rivalry, there is always an opposing force, like ying and yang or iOS vs Android, and Nikola Tesla [ Wikipedia ] is Thomas Edison’s greatest rival. 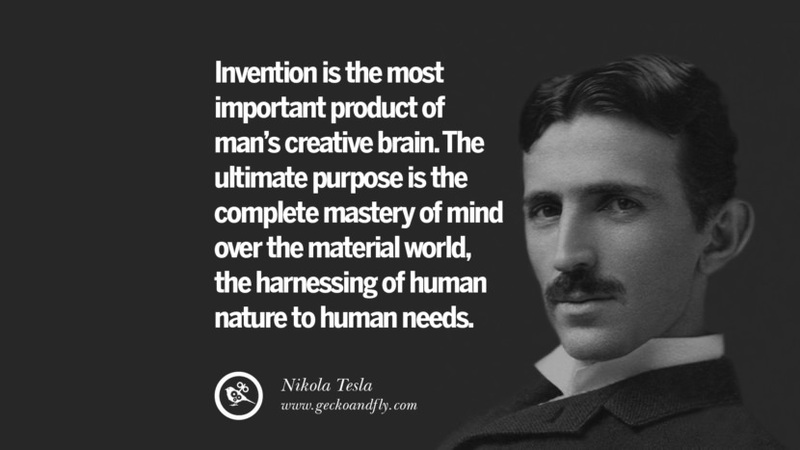 Both are genius and invented many things, it is hard to say which is better as both contributed greatly to the world of science and technology. 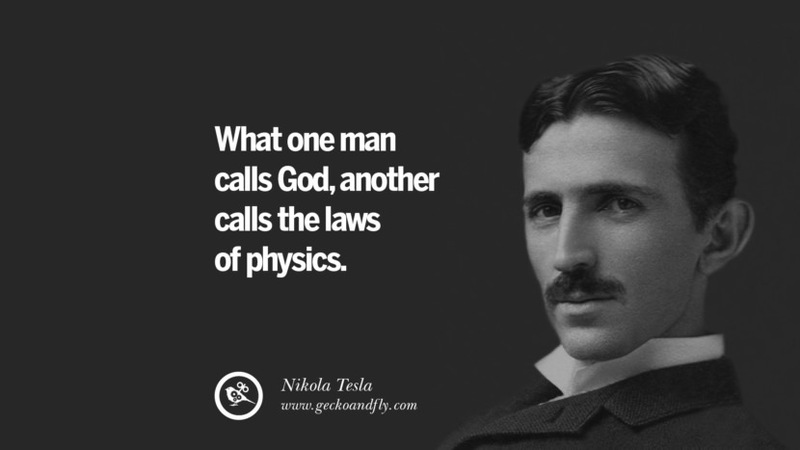 Nikola Tesla is known for promoting AC (Alternate Current) while Thomas Edison for DC (Direct Current). Which is better? DC is better for electronics, but AC works better for passive power transmission and fixed speed motor applications. Both have their pro and cons. 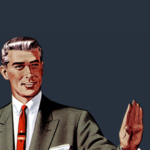 For Tesla’s fan, know that Tesla’s idea of free electricity is nothing more than an idea that will not work. There can never be free energy, one may argue on cheap energy but never free. 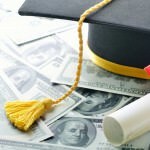 Just like medicine, water, government services, religion and more, these good and services are not exactly free even if it means you are not paying for it directly. Someone is footing the bill via taxes collected by the government. 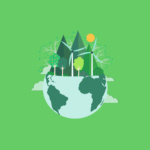 Simply put it, it cost money to set up the Electrical grid and infrastructure, to maintain it and upgrade it, all of these cost money and if you are not paying for energy, how can these electricity companies maintain these infrastructure at top performance? Electricity polls doesn’t magically appear, someone has to manufacture it, erect it and mine the copper and metal inside the wires, just like how it cost money to make medicine, the do research, to store them and distribute them, and those x-ray machines, they don’t magically appear. 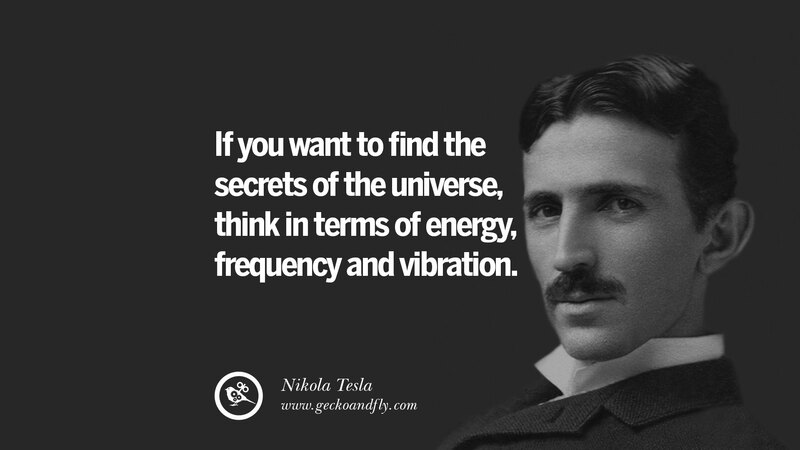 If you want to find the secrets of the universe, think in terms of energy, frequency and vibration. 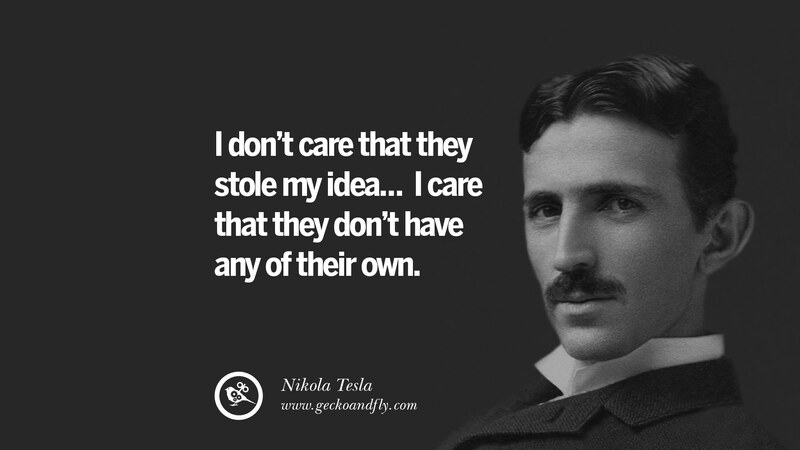 I don’t care that they stole my idea… I care that they don’t have any of their own. The scientists of today think deeply instead of clearly. 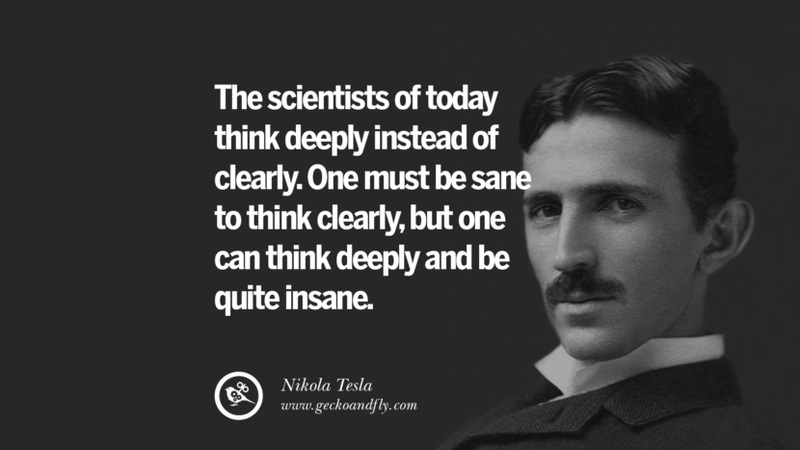 One must be sane to think clearly, but one can think deeply and be quite insane. Of all things, I liked books best. Let the future tell the truth, and evaluate each once according to his work and accomplishments. 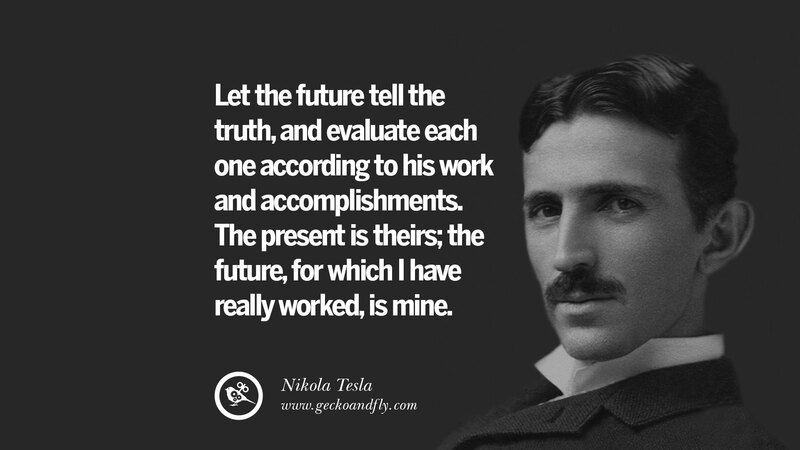 The present is theirs; the future, for which I have really worked, is mine. 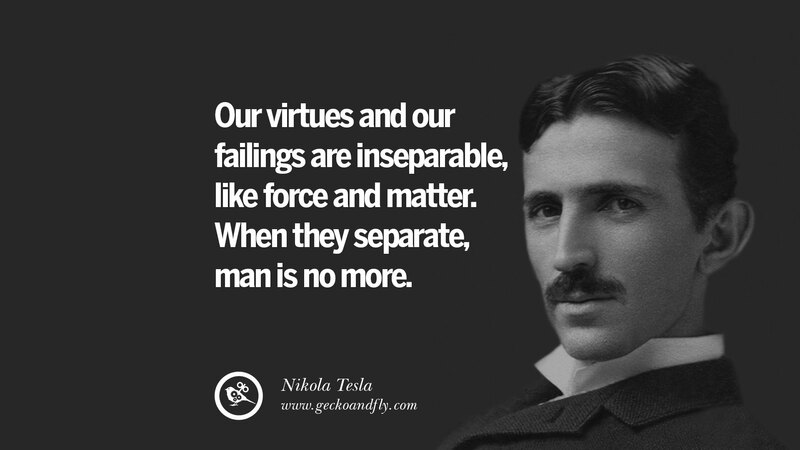 Our virtues and our failings are inseparable, like force and matter. When they separate, man is no more. 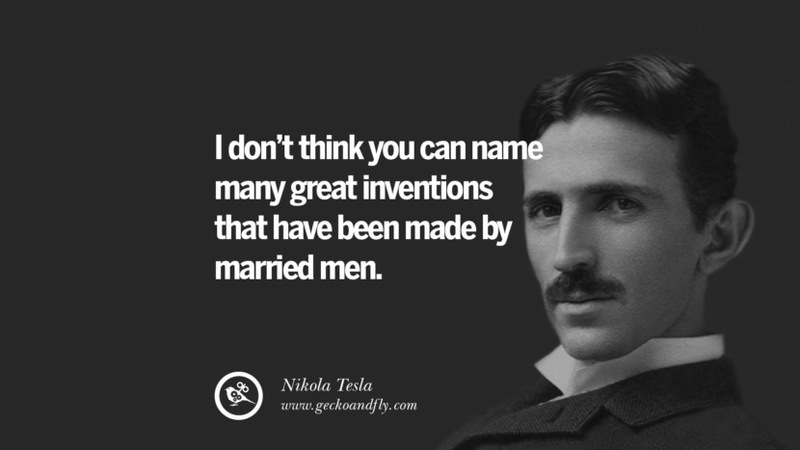 I don’t think you can name many great inventions that have been made by married men. 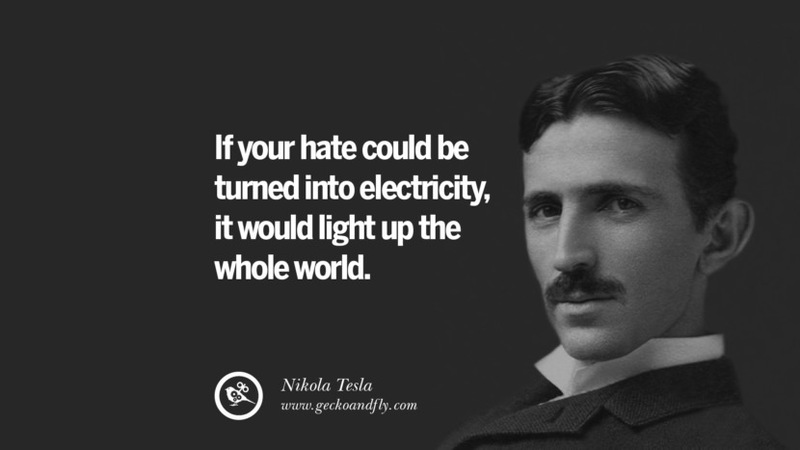 If your hate could be turned into electricity, it would light up the whole world. 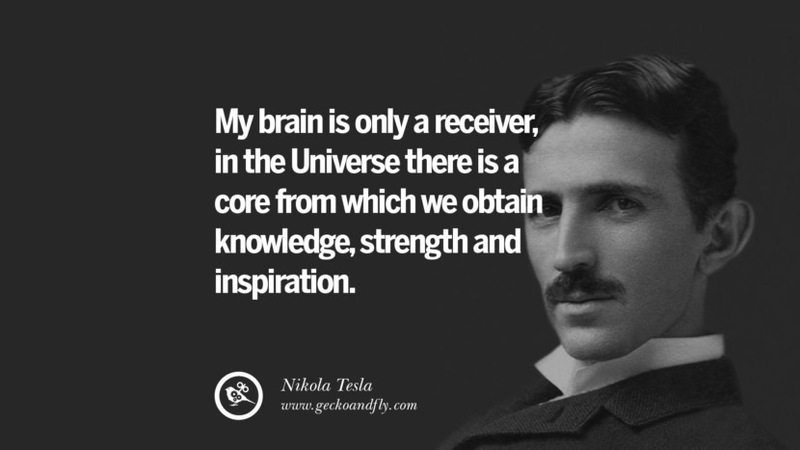 My brain is only a receiver, in the Universe there is a core from which we obtain knowledge, strength and inspiration. What one man calls God, another calls the laws of physics. 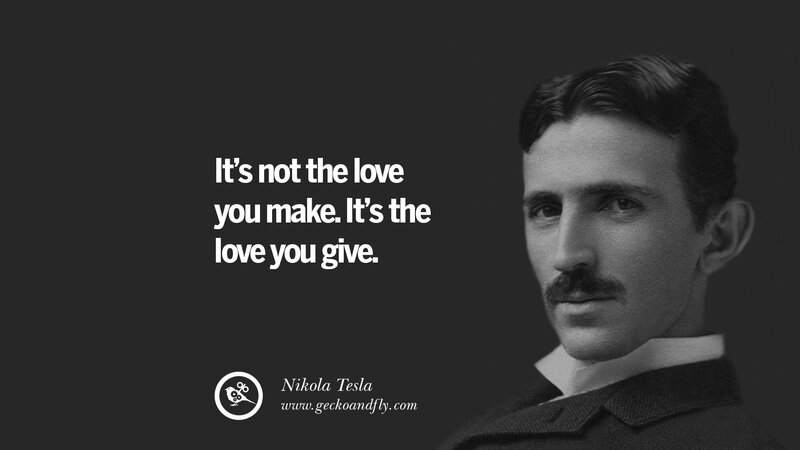 It’s not the love you make. It’s the love you give. 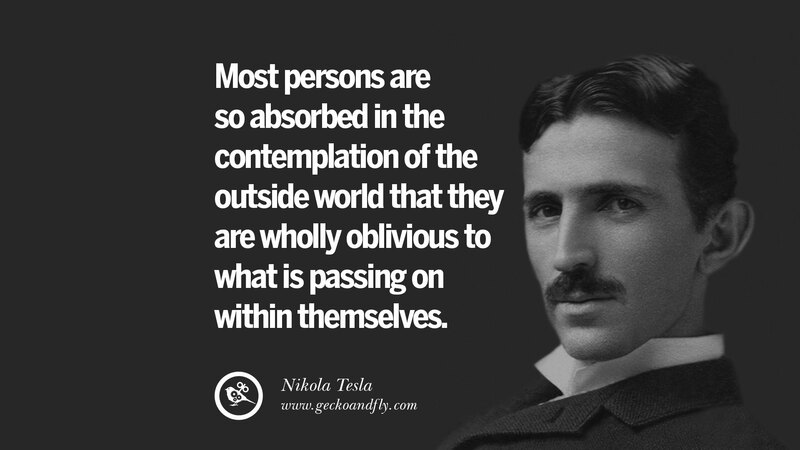 Most persons are so absorbed in the contemplation of the outside world that they are wholly oblivious to what is passing on within themselves. 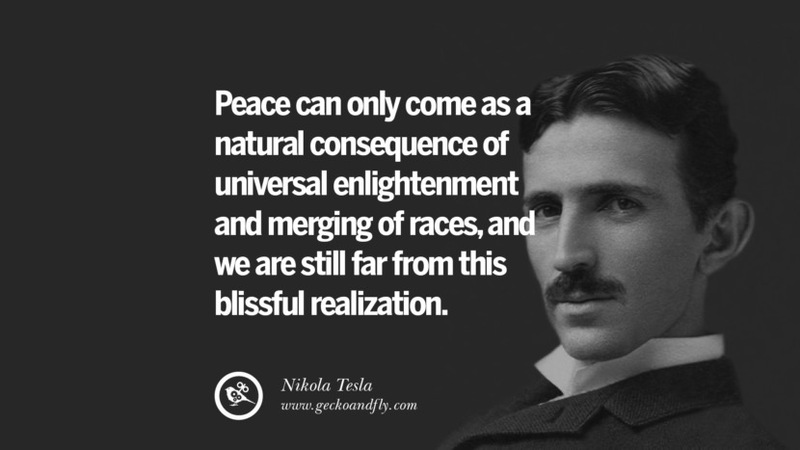 Peace can only come as a natural consequences of universe enlightenment and merging of races, and we are still far from this blissful realization. The day science begins to study non-physical phenomena, it will make more progress in one decade than in all the previous centuries of its existence. The present is theirs; the future, for which I really worked, is mine. 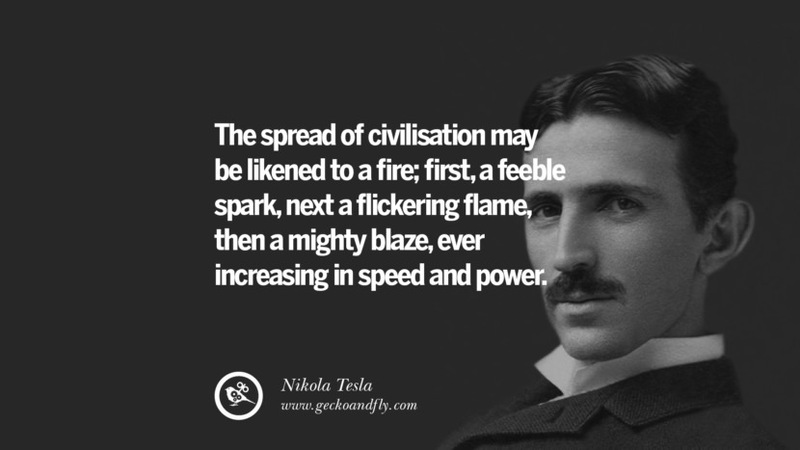 The spread of civilization may be likened to a fire; first, a feeble spark, next a flickering flame, then a mighty blaze, ever increasing in speed and power. Life is and will ever remain an equation incapable of solution, but it contains certain known factors. 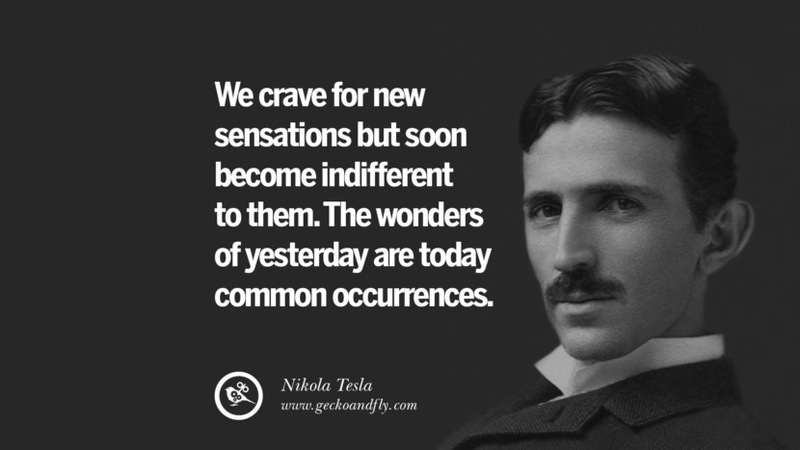 We crave for new sensations but soon become indifferent to them. The wonders of yesterday are today common occurrences. Invention is the most important product of man’s creative brain. The ultimate purpose is the complete mastery of mind over the material world, the harnessing of human nature to human needs. Check out these top articles, we believe you will find them useful, use Google Translate for other languages. Do share them on Facebook, Twitter, LinkedIn, YouTube, Pinterest and Instagram. Thanks.